How are all of you!I guess winters are here already!Preparing for the Winter season before hand is a must!The first task that comes into mind with the word winters is updating your wardrobe with loads of sweaters,shawls,scarves,pashminas,gloves,socks etc etc. These are a must in order to take care and save ourselves from the harsh effects of winters.One of the effects of winters is seen on our skin when it is exposed to the cold.It tends to get dry & chapped & thats why we should keep it hydrated and moisturised.Today the product that I am reviewing is an ideal must have this winter. 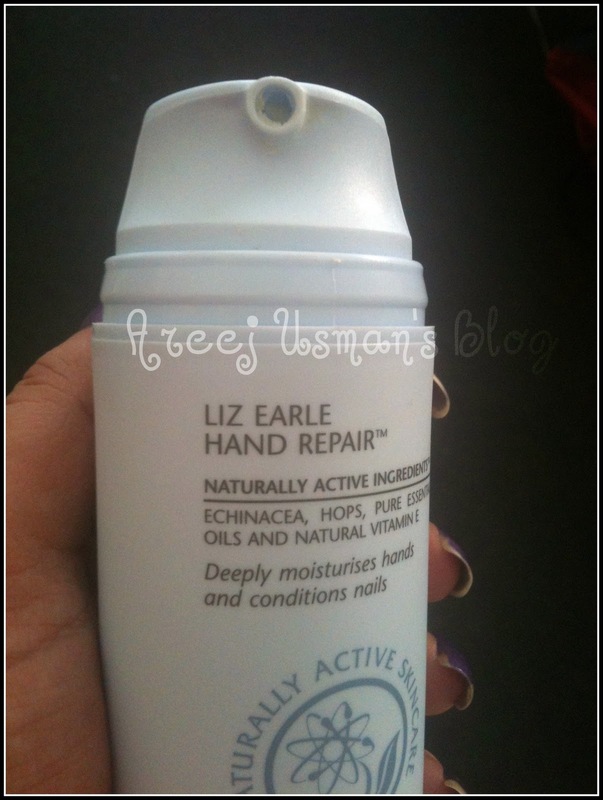 Its the Liz Earle Hand Repair.I was sent this couple of weeks ago by the company & since then I have this in my bag while going out & at my side table when at home! 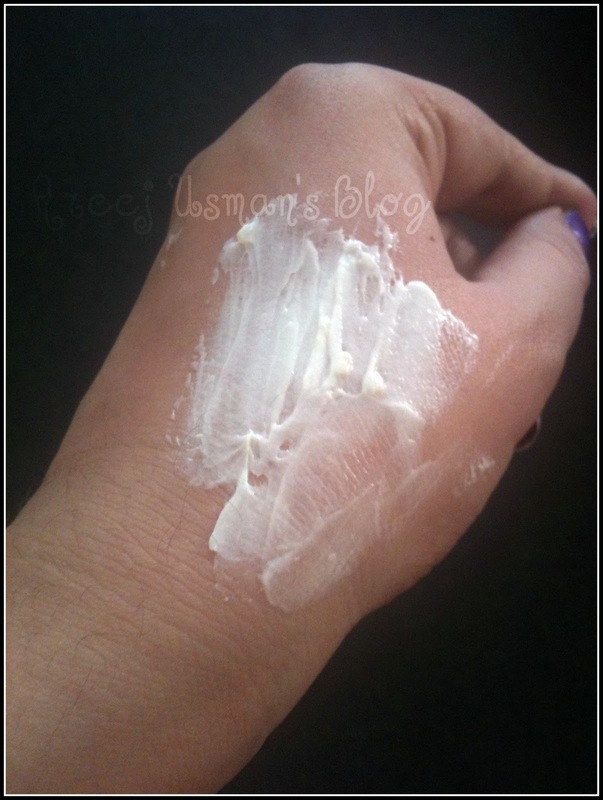 This powerful, non-greasy cream provides instant protection and relief for your hands. 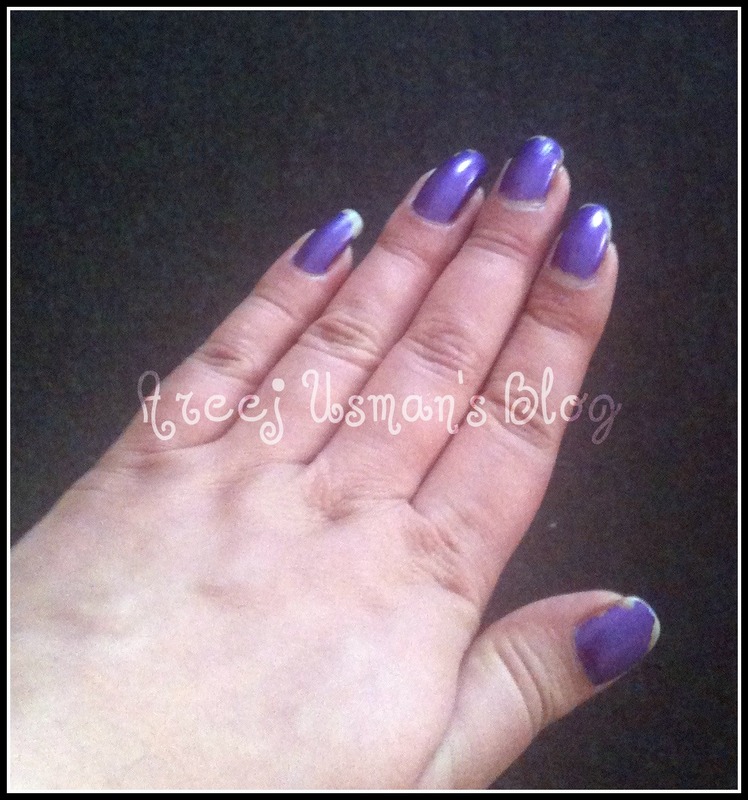 Helps to condition nails, soften cuticles and protect against dehydration. After washing with our Orange Flower Hand Wash, massage into clean hands. Naturally active ingredients include soothing echinacea, toning hops, plus antioxidants beta-carotene and natural source vitamin E.
The hand repair is available in many sizes and shapes.It comes both in tubes and pump bottles.I have this 100 ml pump bottle that I am reviewing today.This comes with a little stopper at the opening.You can easily discard the stopper after opening for the first time and not worry about it as it always have the option of a cap on it.There is really no use of this stopper. 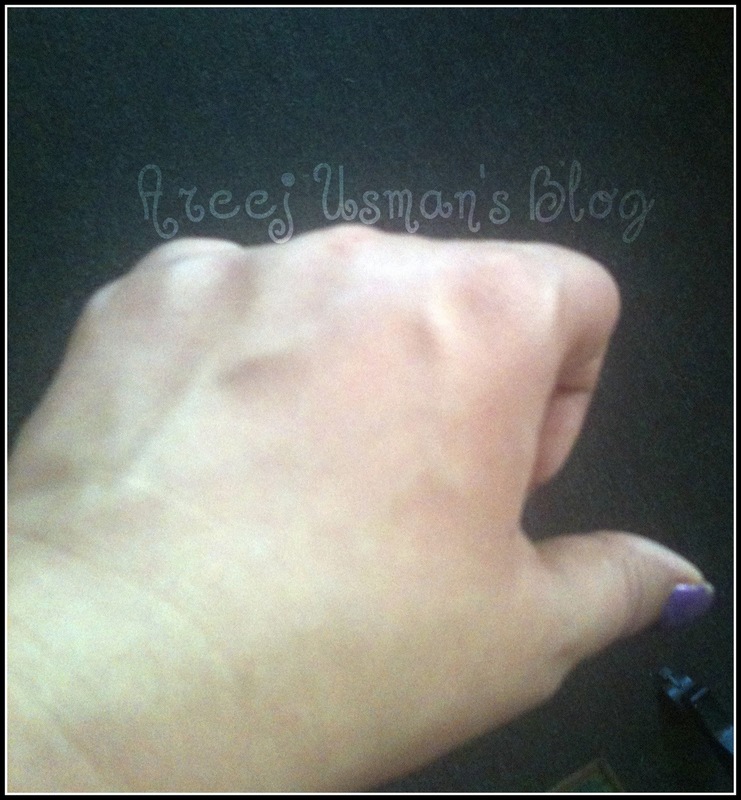 The pump is very easy to use and pressing it once or twice gives you enough product for one time use. Here is the product that came out in two pumps for me. 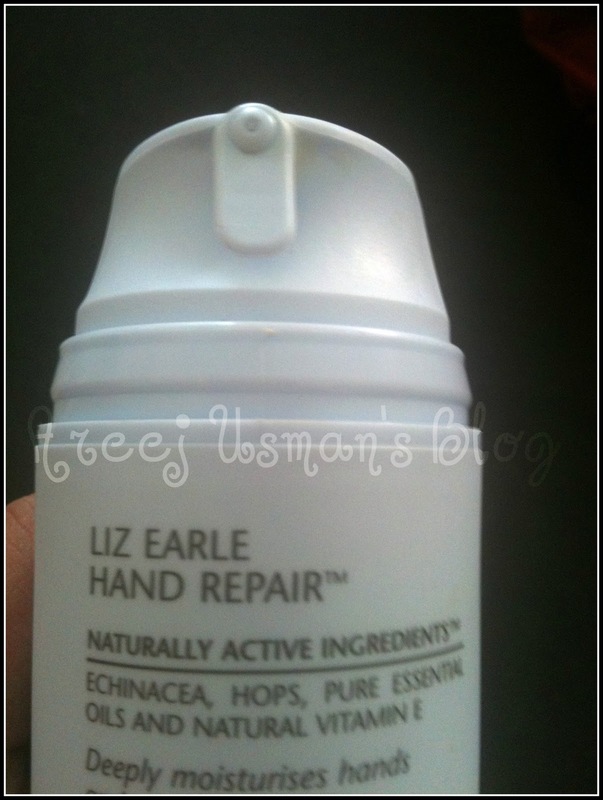 The texture of the hand repair is very light and smooth.It isnt greasy or sticky at all.As with other Liz Earle products a little goes a long way.This amount is perfect for both hands.Just look at this little quantity of product smoothed on a larger area of the hand.You can see that it really is enough. It has a light lavender and tangerine mixed smell.The effect of the hand repair is instant.The hands at once feel refined,moisturised,better looking & offcourse soft to feel.The hand repair is completely absorbed and leaves behing non greasy and well hydrated skin at once. This product has also recieved a couple of awards. 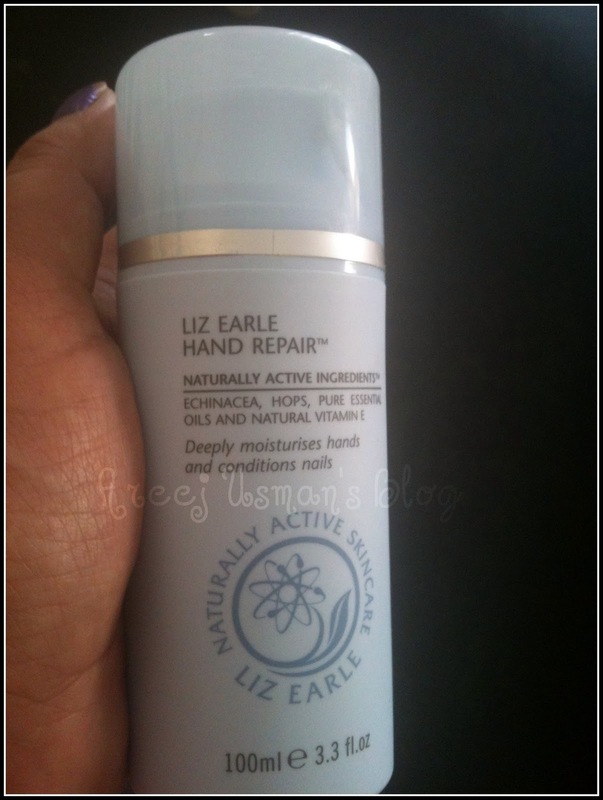 ~Verdict~As always this is another Liz Earle product that I must say is worth buying and trying.Specially in winters your skin deserves something very much like this full of lovely natural ingrediants.So why not invest once & be happy with the results,instead of buying other lotions and creams.